Made by Bally Technologies, the Cash Spin Slot machine is a good choice for players who enjoy the simplicity of basic slots but also want to experience thrilling bonus features. Sometimes the game doesn’t need an over-the-top theme to satisfy a player visually and gameplay-wise. 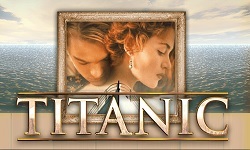 Bright, clear graphics will do, and the special features will make up for any lack of characters and storyline. Cash Spin slot from Bally is a cheeky fruit machine with diamonds instead of cherries and lemons, with bags of cash and three immersive bonus features that will keep you in the zone. Cash Spin is a 5-reel video slot with big symbols and straightforward gameplay. Three rows of symbols are lined up, and wins are paid from the leftmost position to the rightmost as long as there are matching symbols on adjacent reels. This means there are 243 ways to win in Cash Spin. We are dealing with a throwback to the retro slot, so 243 ways to win is an interesting, modern addition. There are 10 symbols in the game, a set of playing card icons and a group of gemstones, with the exception of a dollar sign. The diamond pays out the most for five of a kind, followed by the ruby and the emerald. 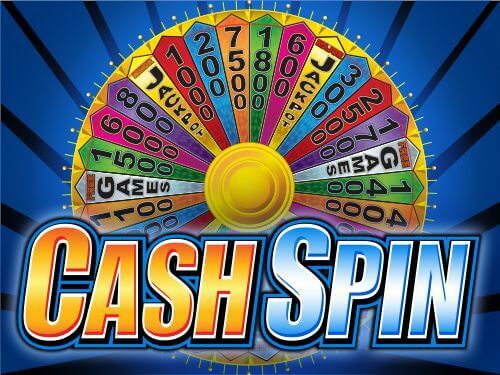 Cash Spin has three special symbols: a Wild represented by the word Wild (you won’t miss it), the U-Spin Wheel which is a bonus symbol and also a Money Bag symbol. As you can see, the range of symbols is basic, but enriched with special symbols whose functions aren’t basic at all. Both the U-Spin Wheel and the Money Bag symbol are responsible for the bonus features you just won’t get enough of. Let’s get down to business! The bog wins come from the special features area, so how do they work? First, we have the U-Spin Wheel of Fortune feature. Obviously, you need 3 U-Spin Wheel symbols on a single spin to trigger this round. Remember, the symbol only appears on reels, 1, 3 and 5. Once you activate the feature, you’ll get the chance to spin a big Wheel of Fortune. The wheel can land on a cash prize or on free spins. 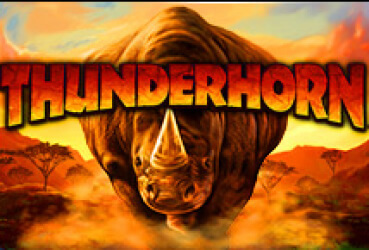 If you get the Free Games bonus, you’ll receive 12 free spins with a 2x multiplier. They can be re-triggered and maxed up to 60 spins. You’ll see the Money Bag symbol appearing on reels 2, 3 and 4. Land three of them at once and you’ll initiate the Money Bag Bonus mini-game. Pick one of the bags with cash and claim your prize! 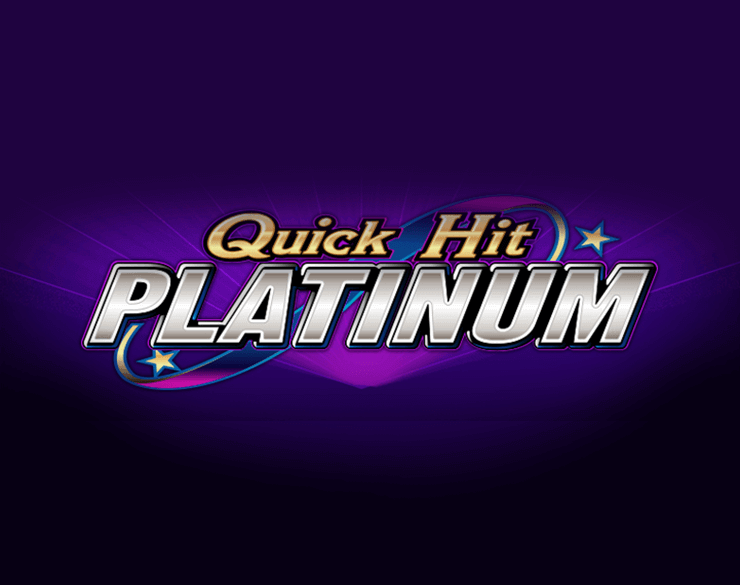 This feature can be activated within free spins as well and the most you can win is 50x your total stake. 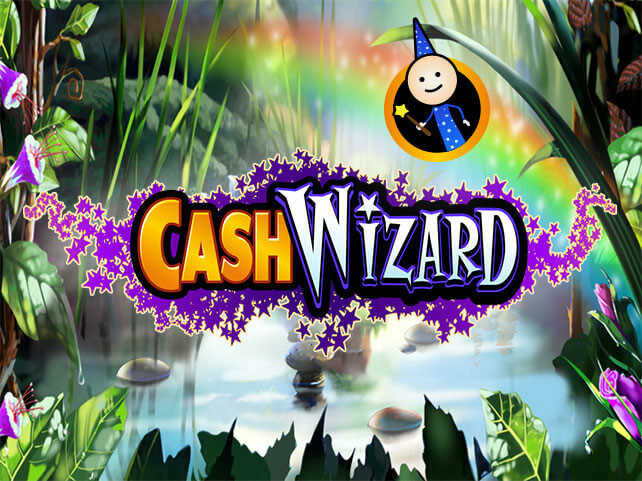 The return to player rate is slightly lower than 95% and the graphics aren’t exactly in high definition, but Cash Spin has an old-timey charm and an addictive soundtrack which make it fun to play. What makes Cash Spin Slot machine so special? The Cash Spin slot machine is a basic game. It doesn’t have looks that wow, nor does it have gameplay or a storyline that pushes the boundaries of originality or innovation. This is a straight forward slot that spins and sometimes pays out. Normally we’d leave it there but having said all of that it does have a certain x-factor that makes you want to come back for more. In order to figure out exactly what that might be, we will take the game apart piece by piece in an attempt to work out what makes the Cash Spins slot machine so special. Some say it’s the little things that count and there are enough of them present with Cash Spin to win you over. The first thing we like about it is the way it plays a little tune with each spin that comes to a stop once the symbols have landed. Yes, it is a minor detail but it is catchy and adds a soothing element to each spin of the reels. Add to that is the little effects here and there that pop up when certain symbols appear like the clinking of the bag of coins symbol. The effects and the simple theme and gameplay combine well to make this a relaxing slot to play. The final key component of the Cash Spin slot machine is its bonus features. The infamous wheel being one of them and when this baby is triggered by three of the U-Spin symbols, the excitement kicks in, in anticipation of what the rewards might be. After playing the game for a while, we aren’t sure whether the free spins and multiplier or the Money bag mini-game was our favourite bonus game. Both are fun and contribute to making this a great little slot to play.